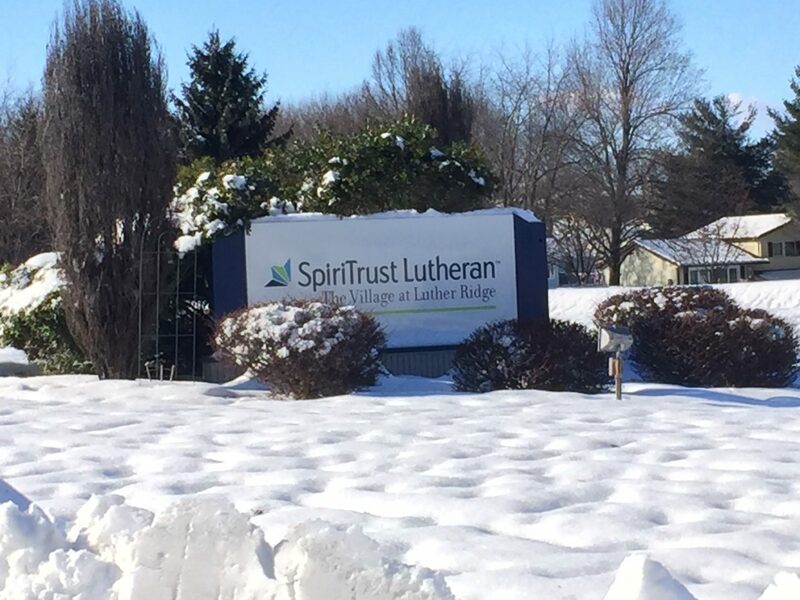 While the weather this week on the East Coast has been extremely cold, we provided the residents at SpiriTrust Lutheran the perfect way to stay warm, with the installation of a new Penner Bathing Spa. Just look at the video below and try not to feel all warm and cozy. 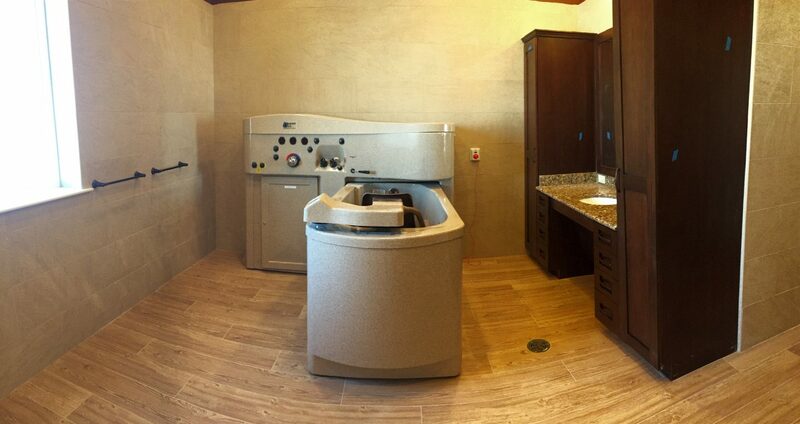 Interested in having one of our Penner Bathing Spas installed in your facility? Contact us today, or click to learn more about our products. 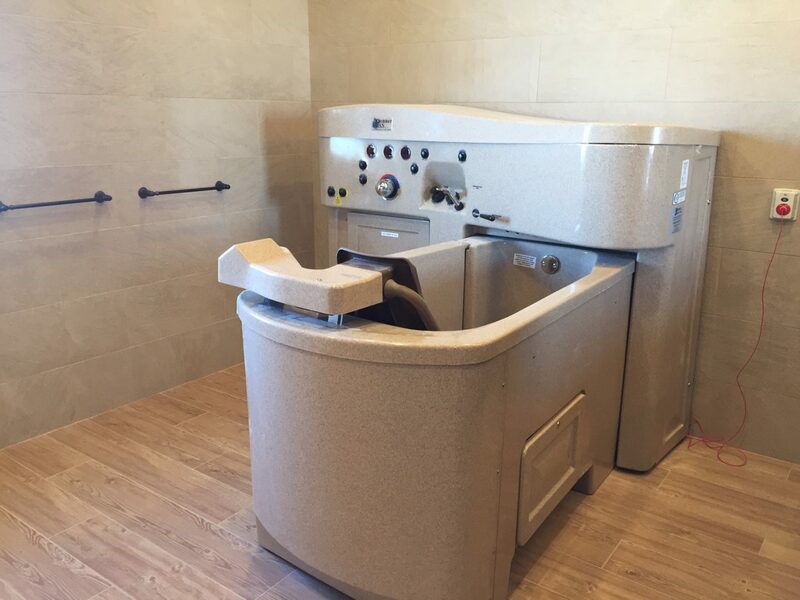 As a loss control consultant, I have relied on ProCare Medical as a company to provide equipment to keep staff and residents safe.